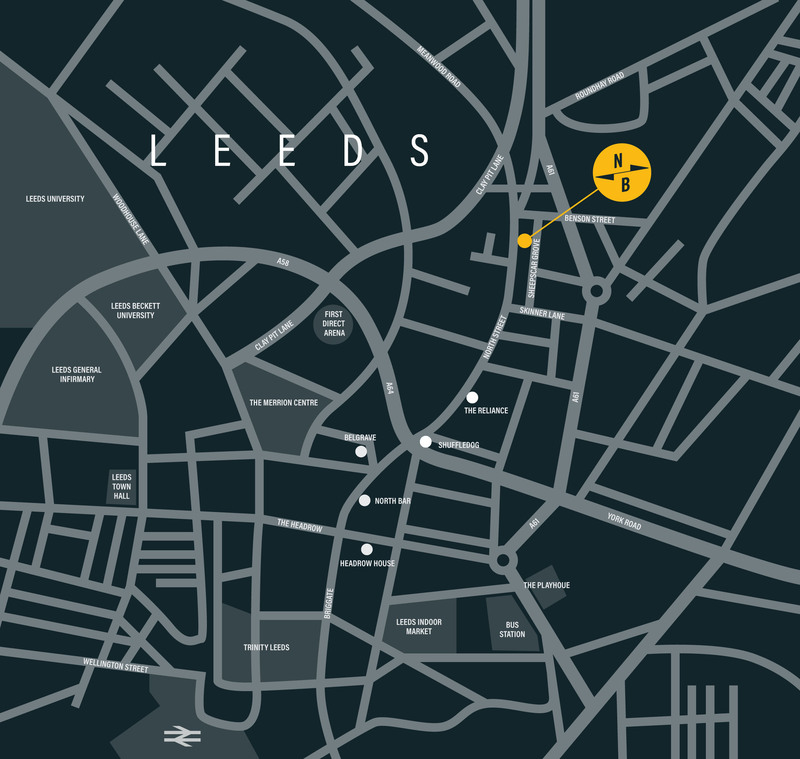 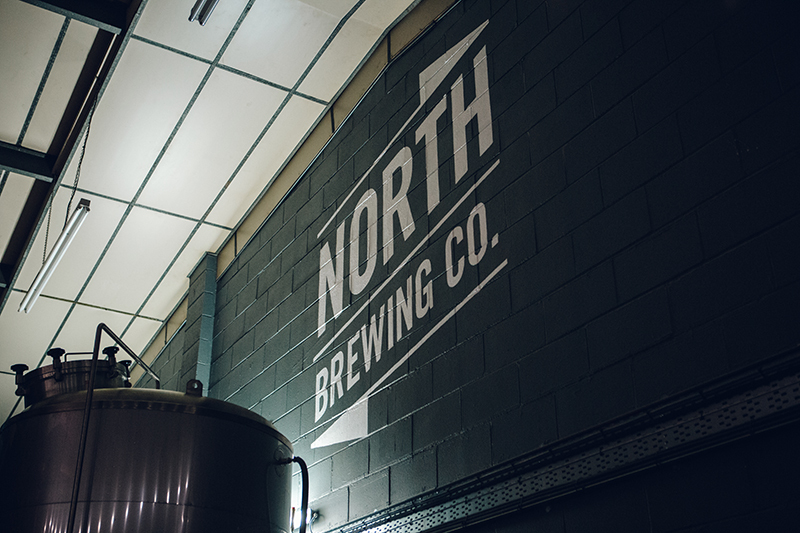 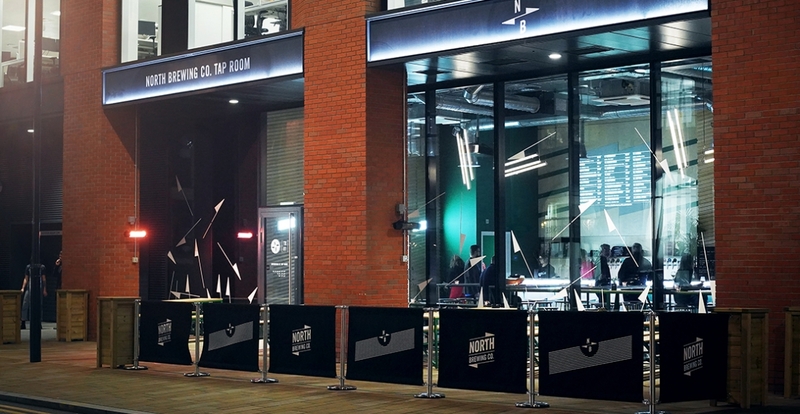 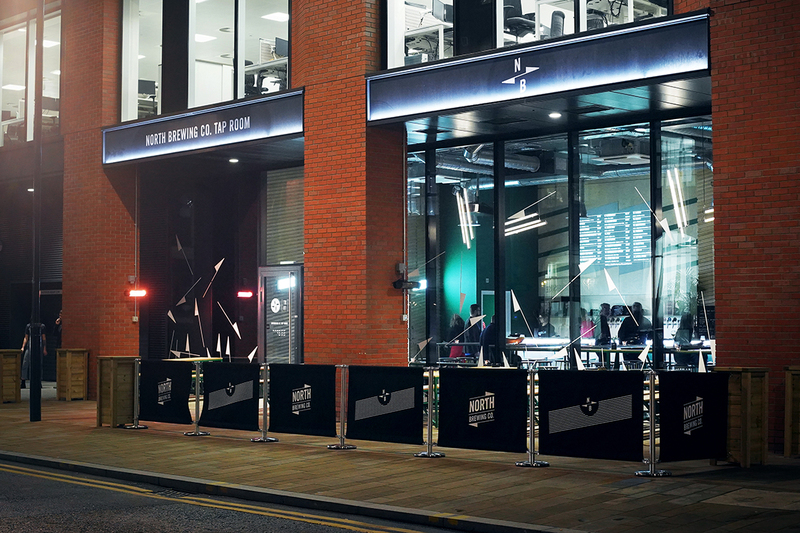 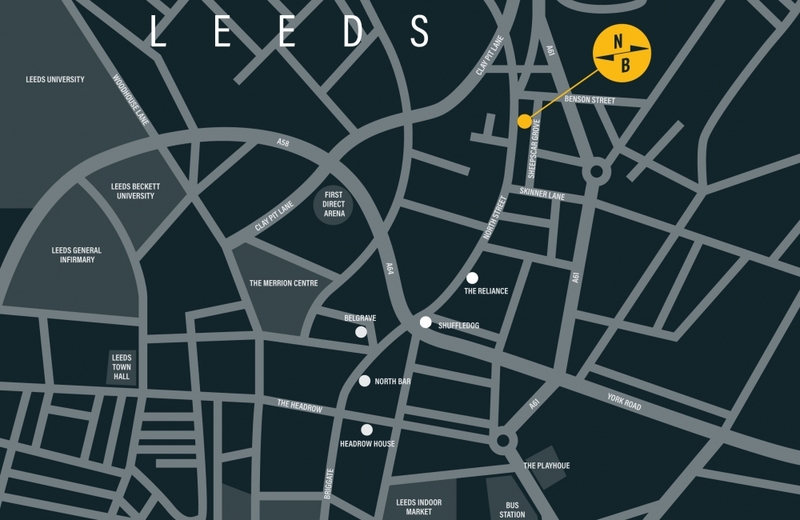 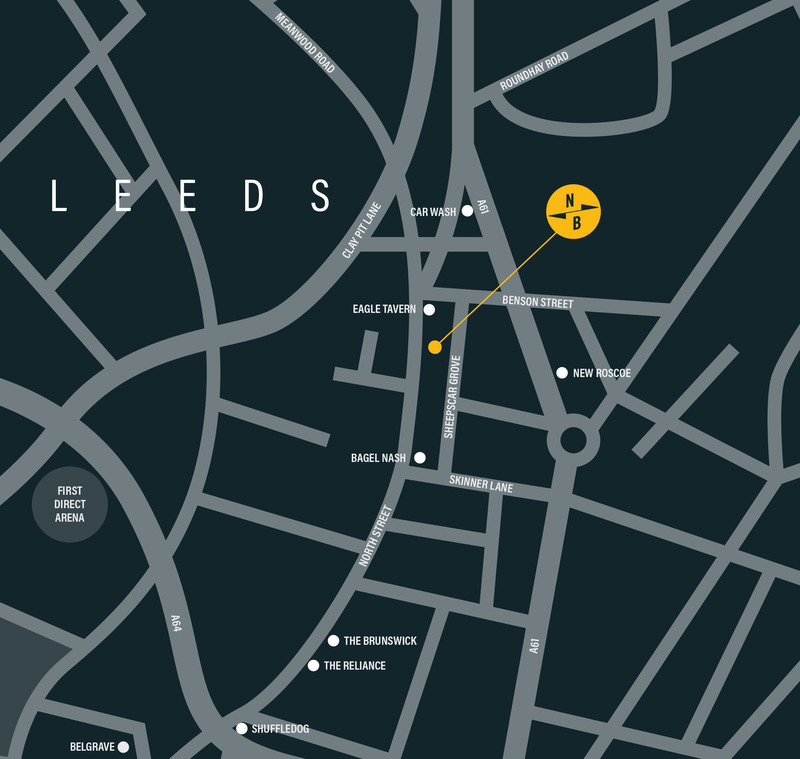 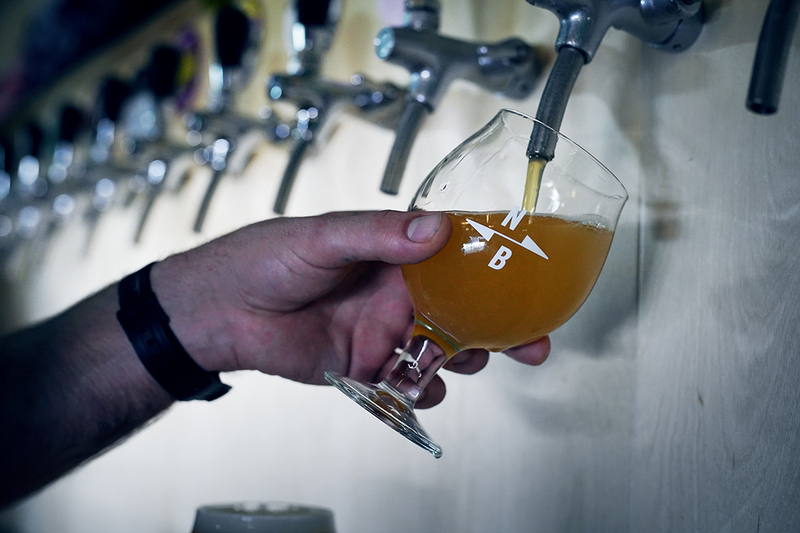 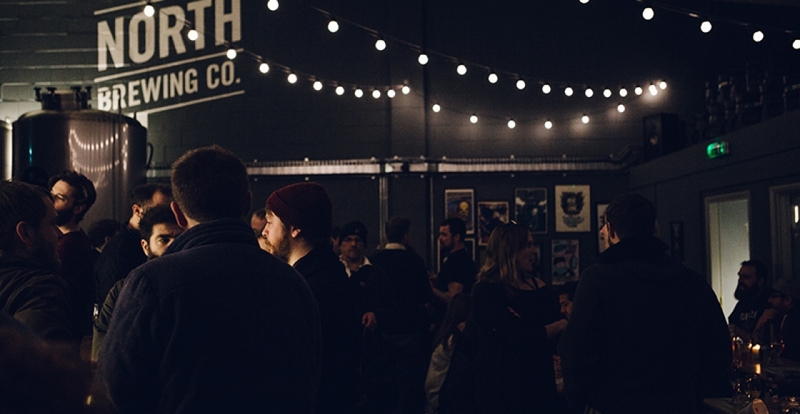 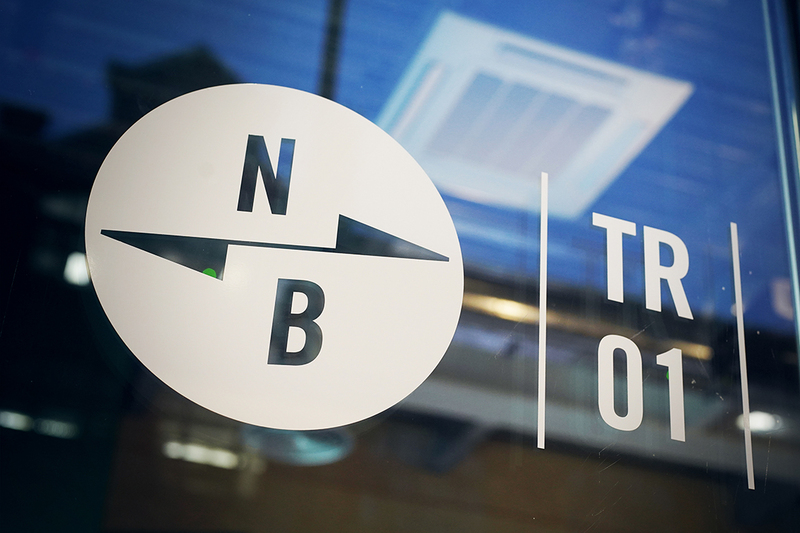 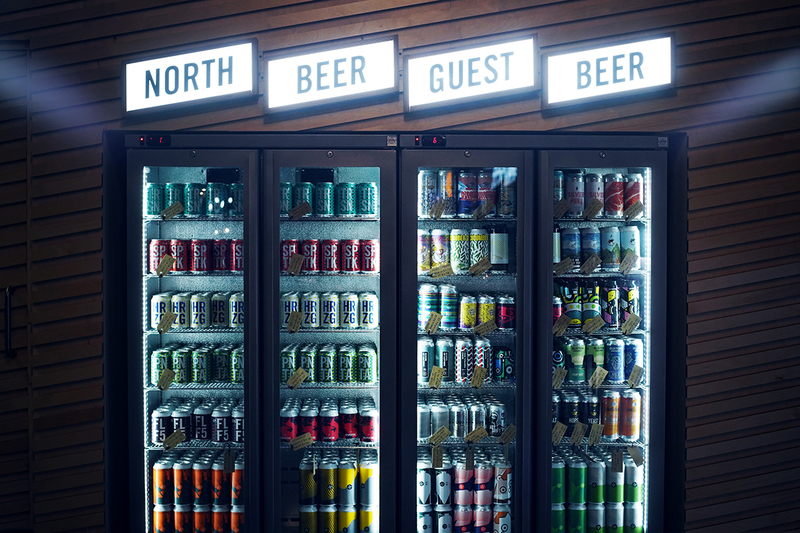 North Brewing Co was founded in 2015 by John Gyngell and Christian Townsley, the pioneers behind legendary Leeds beer venue North Bar, which opened in 1997.Known as “the first craft beer bar in Britain”, North Bar influenced a new wave of modern beer bars and breweries across the country, including their own. 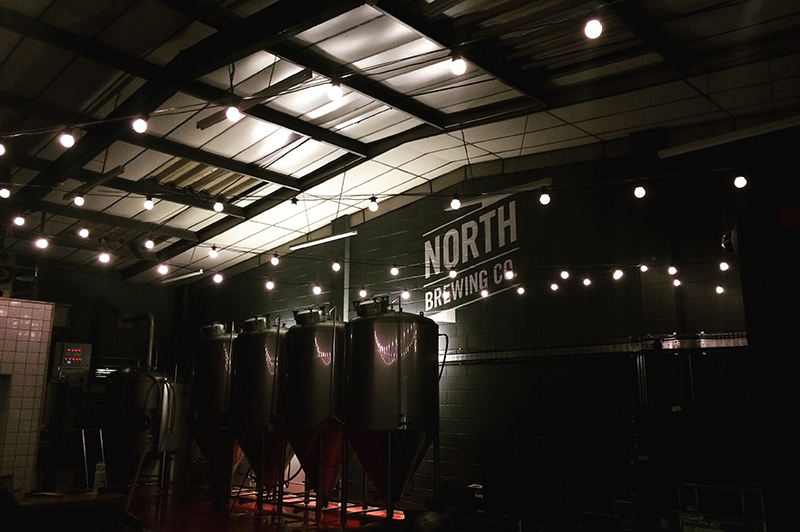 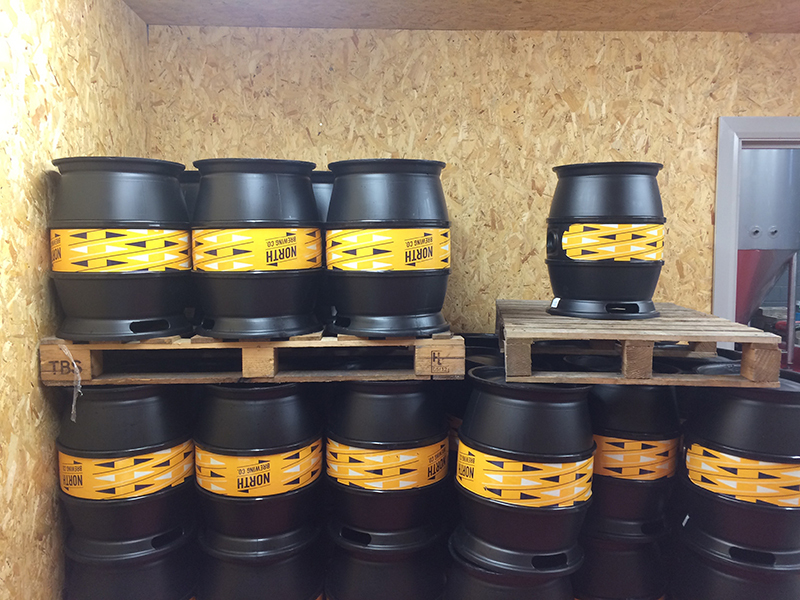 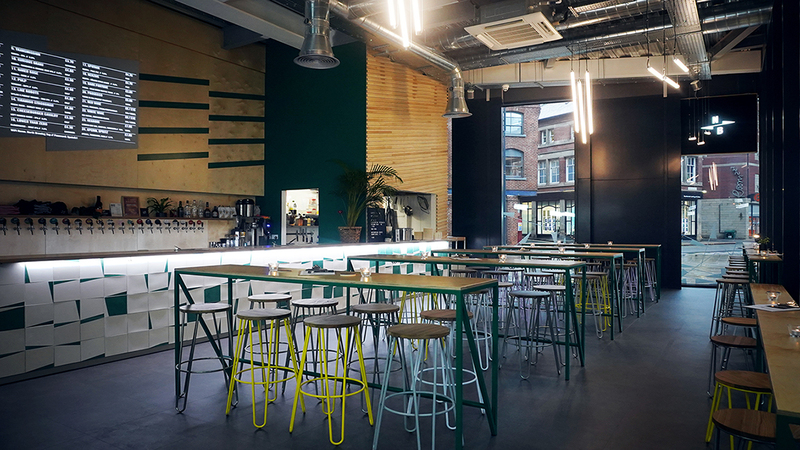 In 2015 they turned their 10-year dream of making their own beer into a reality by opening a 15bbl brewery, featuring a 200-person capacity tap room, just half a mile from their original flagship North Bar in Leeds. 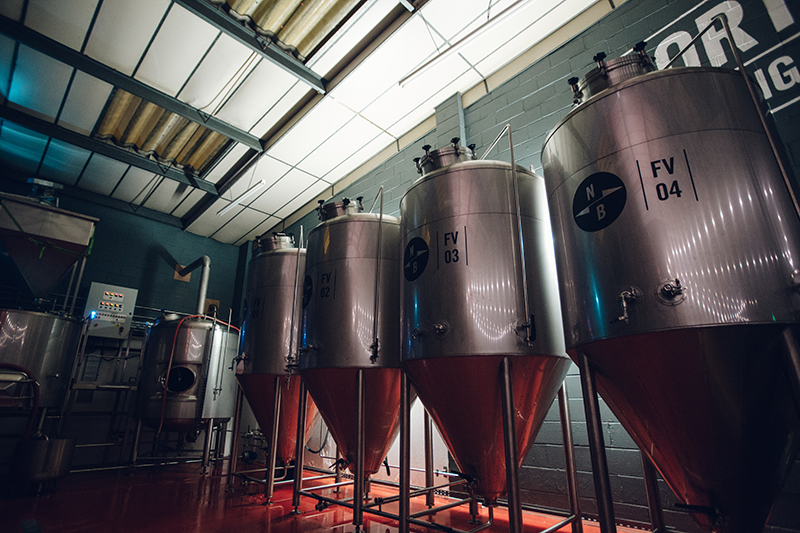 The core range and seasonal specials epitomise what they look for in beer: big juicy flavours with tonnes of hops; fun, playful and interesting flavour combinations; classics that demonstrate an uncompromising approach to quality. 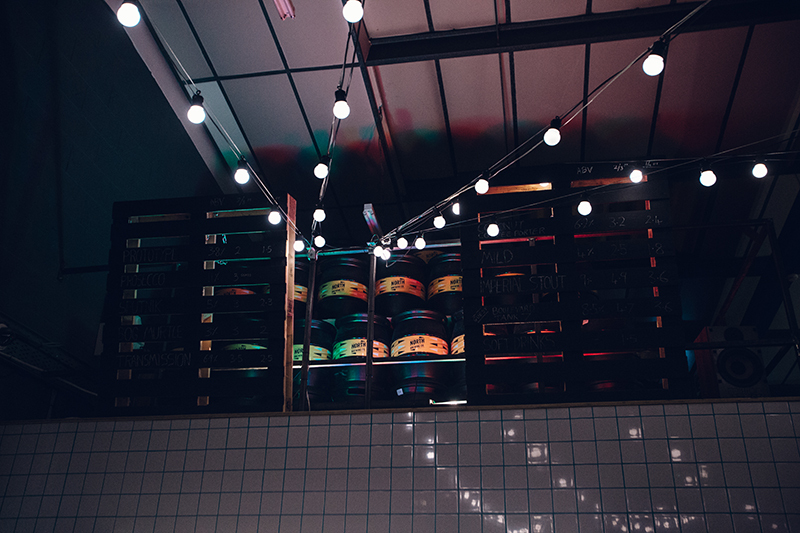 The brewery has worked with some of the best breweries in the world, collaborating with the likes of Lervig Øl (Norway), Dry & Bitter (Denmark), Basqueland Brewing Project (ESP), Het Uiltje (NL), De Molen (NL), Magic Rock, BrewDog, Verdant, Thornbridge, Track Brewing and Wylam Brewery (UK). 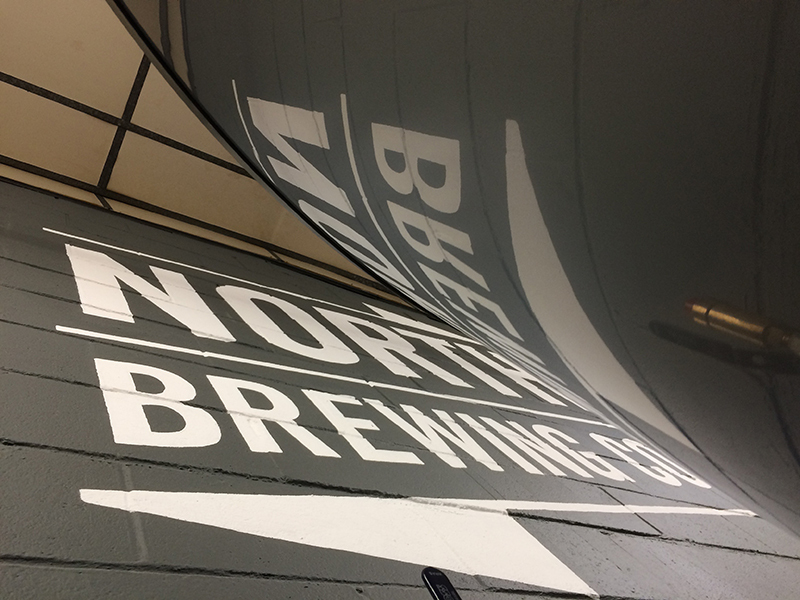 In just two years North Brewing Company has received both national and international recognition. 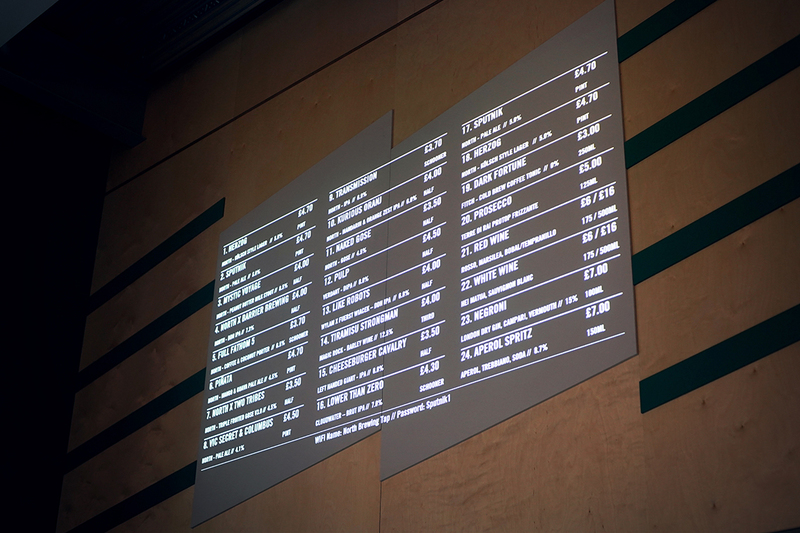 Our freshest beer on tap, including our latest specials, collabs and short run test beers. 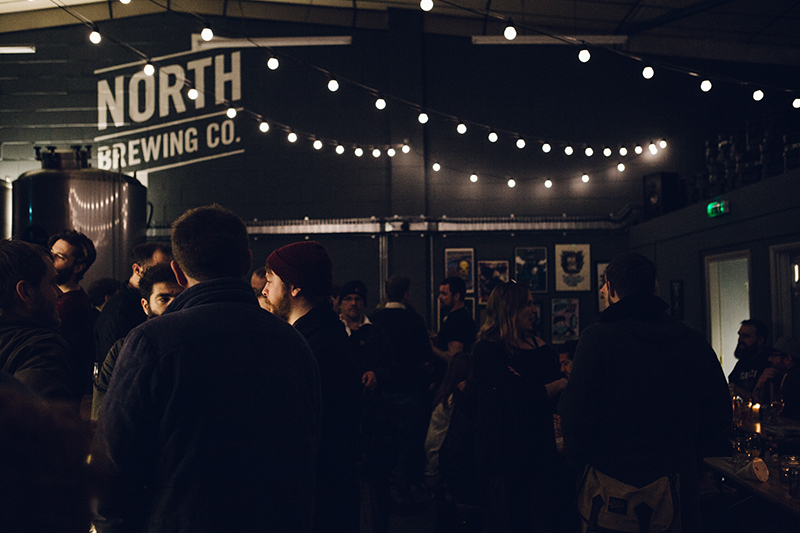 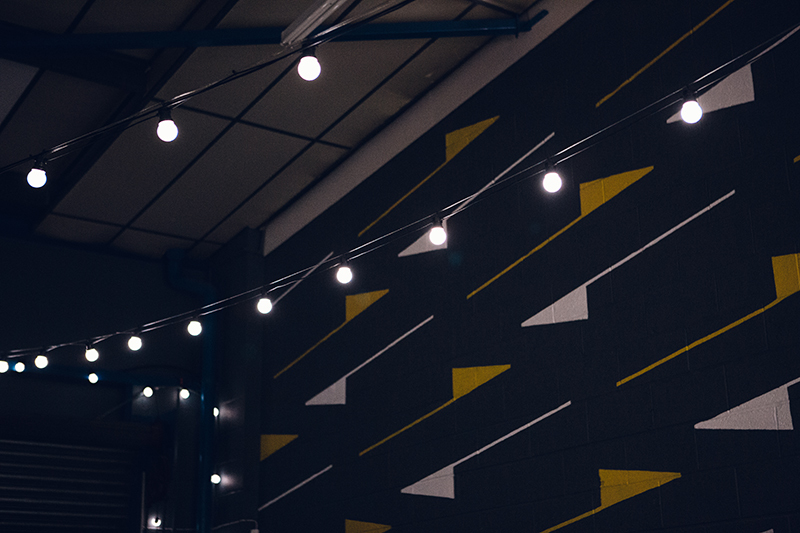 You'll always find an incredible guest beer and we often host events including our street food festival, Eat North! 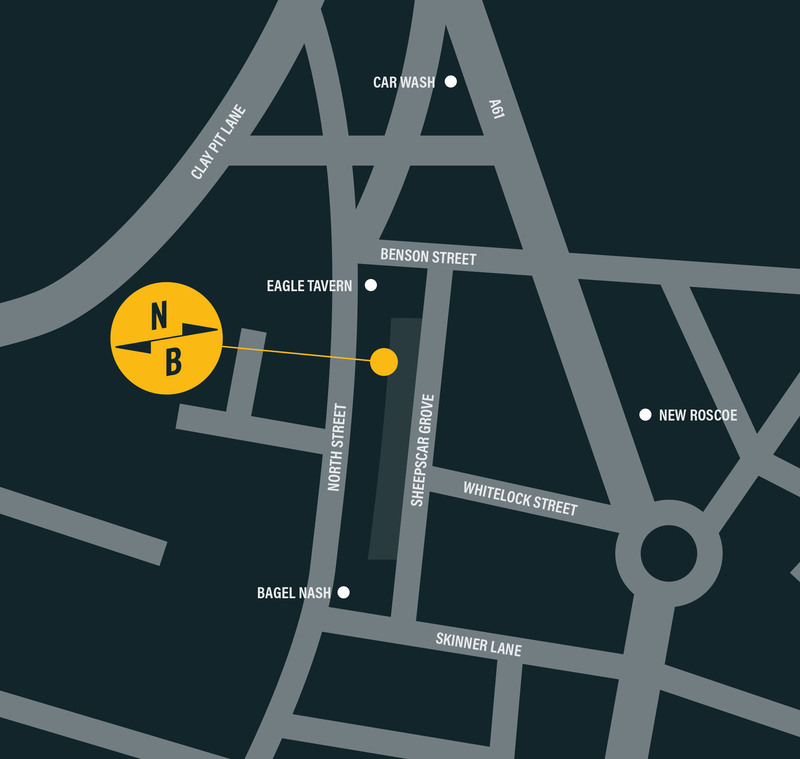 We’re happy for you to order in your favourite take away. 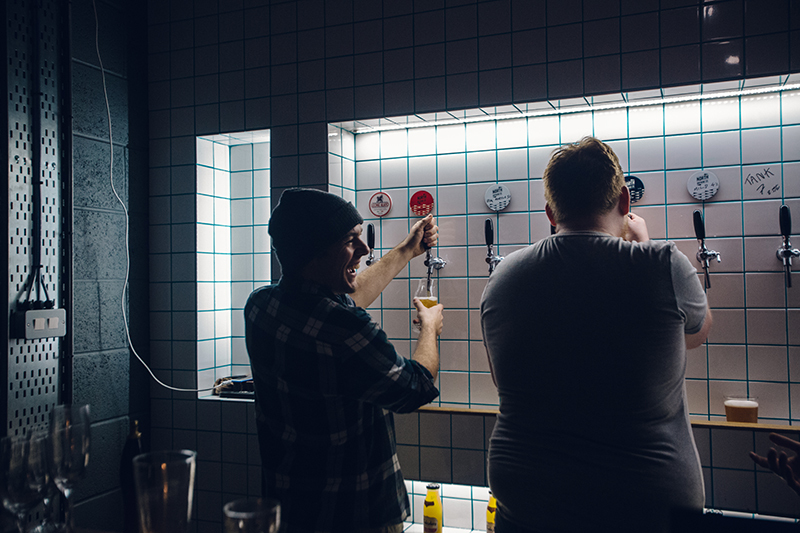 We love the idea of sitting in a brewery with your friends, ordering a few pizzas and tasting Brewery fresh beer. 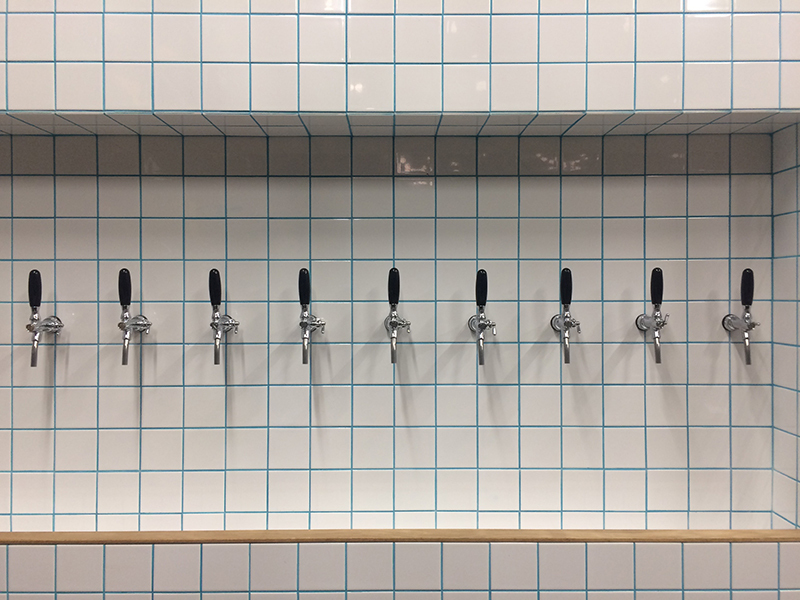 OUR FIRST CITY CENTRE TAP ROOM. 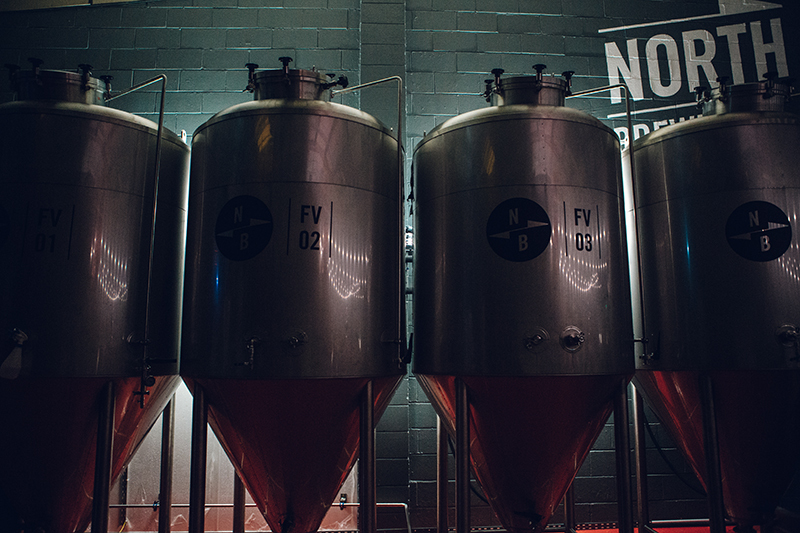 OPEN ALL DAY, EVERY DAY. 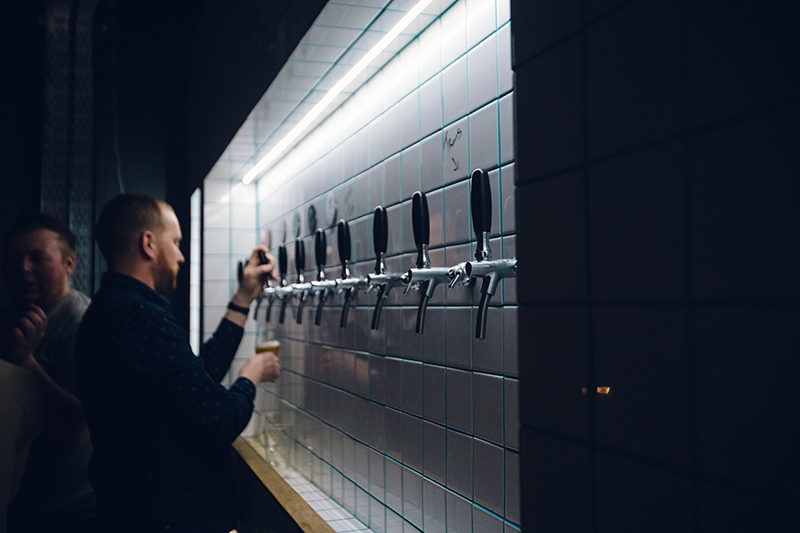 24 TAPS SERVING UP OUR BEER AMONGST THE VERY BEST BREWERIES AS WELL AS KEGGED WINE AND COCKTAILS. 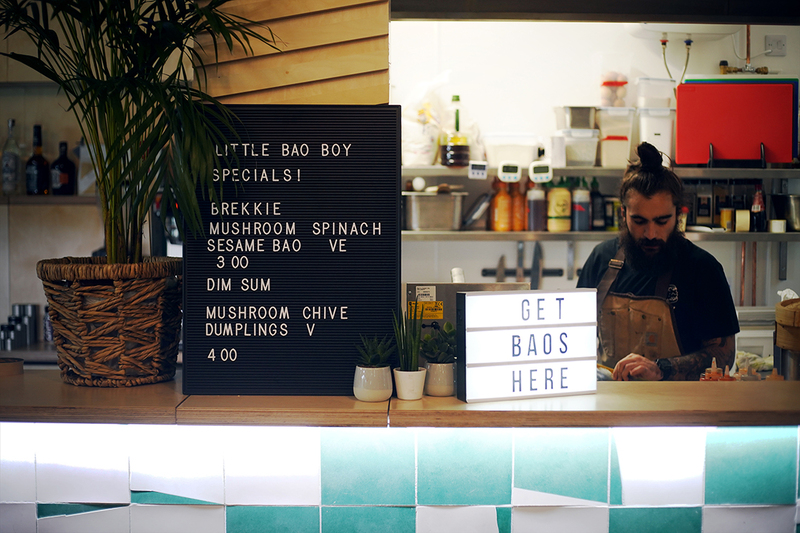 STREET FOOD FROM LOCAL HEROES LITTLE BAO BOY.